A languid walk over artificial grass on weekends is now possible with Apollo Shaggy Designer Rugs offered by Ultimate Rug. 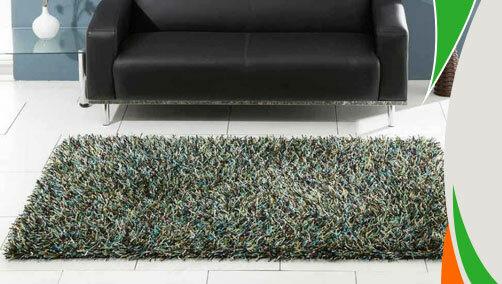 Polyester fibre made this range of shaggy rugs is available in so many colours which can add shimmer to dull ambience. These rugs are inexpensive, anti-fade and stain-resistant so naturally gives good value for your hard earned money. Extremely durable this range of rugs is made from non-shedding fabric so they seem to be your home décor friends for a longer time. These rugs are available in medium and large sizes with following size variations: 80X150, 120x170, 160X230.